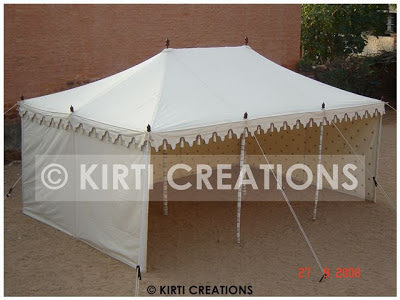 The main features are included in this raj tent are huge, resilient, water resistant and sturdy. This tent is very spacious and comfy. This tents fabric are looking quality fabrics.It's beauty will improve when it will be placed in garden with garden tent theme and colors. 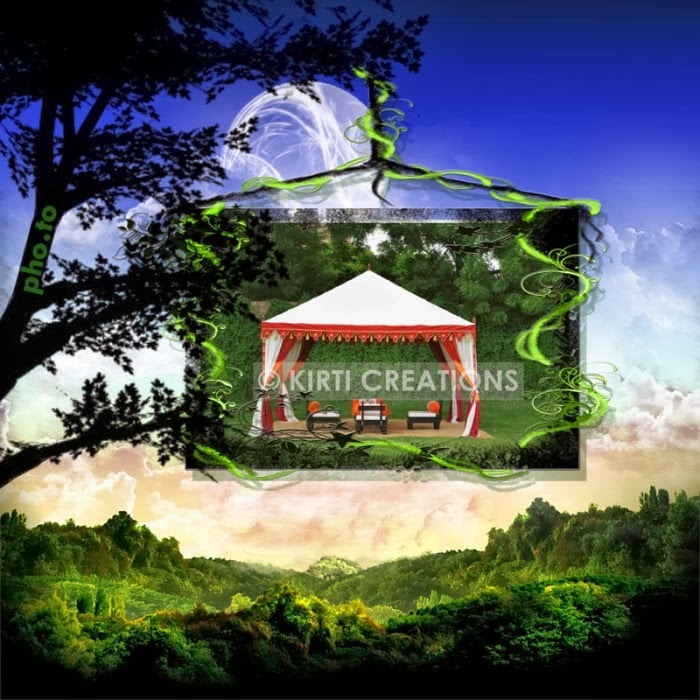 Made with using unique and excellent curtains and accessories.Splendid mughal tents are spacious and suitable for large events or party.